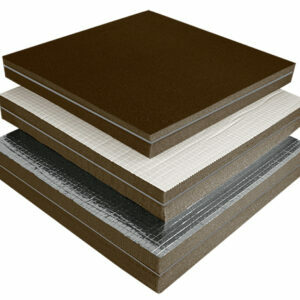 View cart “Vinyl Foam Composite 2″ 2lb – 6′” has been added to your cart. Soundown’s Vinyl/Foam Composite insulation combines acoustic absorption and barrier properties to create a comprehensive treatment for engine rooms and machinery enclosures. This material is supplied with a peel-and-stick adhesive.